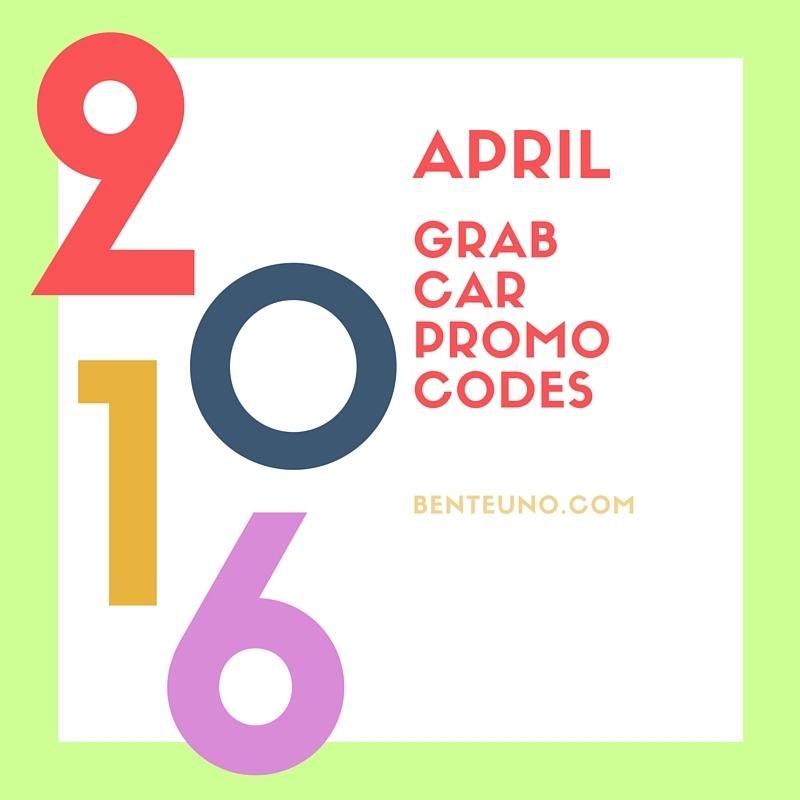 Here are the Grab Promocodes for April 2016. 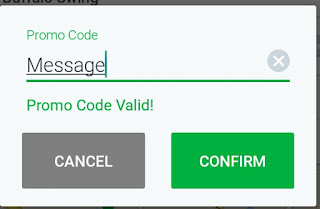 Bookmark this page to get update with the latest Promo Codes available for Grab App patrons like you. [Update April 20] Use GrabCar Promocode RECYCLE and get 50 pesos off good for 3 rides. Valid for this week only. Use GrabCar Promo code SUMMER and get P100 off on your two GrabCar rides when going to any NAIA terminal! Valid until May 31. 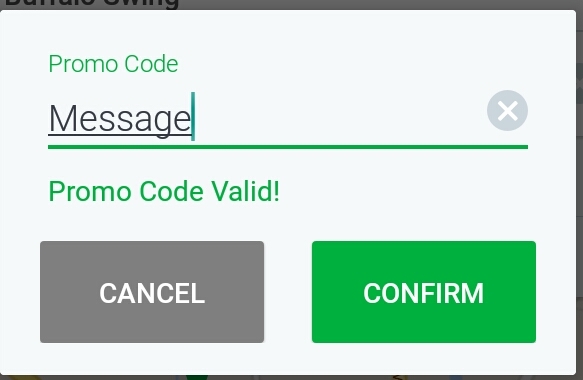 [Update April 7] use the GrabCar Promocode VALOR and get Php 50.00 off your GrabCar ride. Valid for up to 3 rides until April 10 only. For cashless transaction, you can now use your Debit/Credit card or even prepaid Visa/Master cards. This also entitles you to Php50.00 off your ride, without the need to enter any Grabcar Promocode. As of the moment Grab Taxi bookings are limited to cash payment.